OE provided design engineering, construction management, and inspection services to the City of Brea to ultimately upgrade 2,530 LF of sewer on Cherry and Alder and upgrade 1,100 LF of water line. The project limits fell within the City of Brea right-of-way and within the City of Fullerton right-of-way, therefore requiring OE to coordinate with both cities throughout the project. 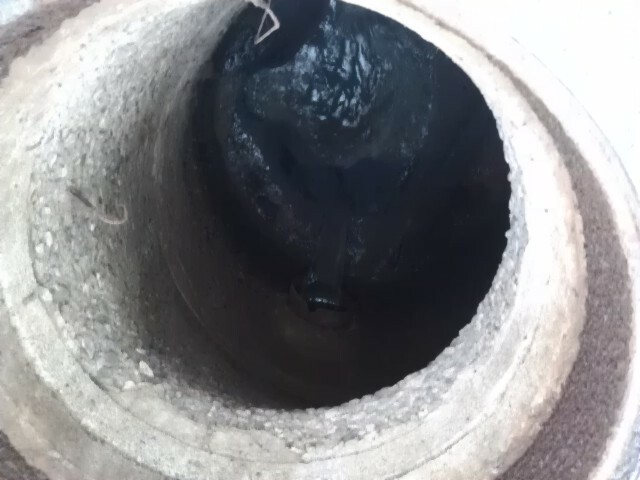 Using CCTV video, the pipe’s interior revealed sagging, cracking, and deformation of the existing VCP sewer main. As a result, the final design called for replacing the existing 8-inch sewer main with 12-inch VCP. Midway through the design, the City of Fullerton requested extending the design, by adding an additional 1,050 LF within the City of Fullerton to the original 1,480 LF in Brea. The scope was expanded a second time near the end of design to include upgrading 1,100 LF of 6-inch DCP to 8-inch DCP and replacing 27 water service connections. The OE design team coordinated with the City of Fullerton and the City of Brea as the scope expanded. The additional pipeline activated a Regional Water Quality Control Board requirement to complete an MS-4 Permit, including drafting a Non-priority Project Water Quality Plan.